Bits of crunchy salted toffee mixed in the luscious chocolate center of a silky smooth Belgian milk chocolate truffle. Using only natural ingredients you can feel good about your indulgence. View More In Chocolate & Fudge. 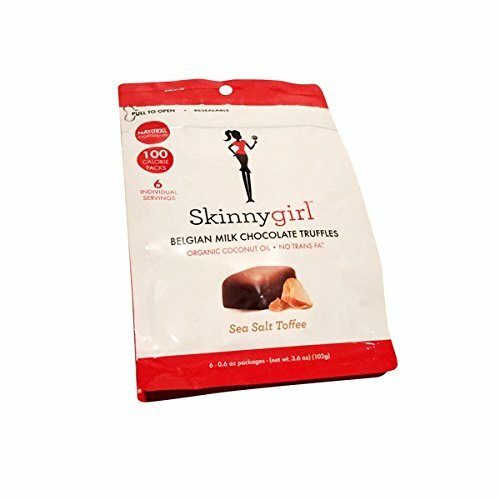 If you have any questions about this product by Skinnygirl, contact us by completing and submitting the form below. If you are looking for a specif part number, please include it with your message.